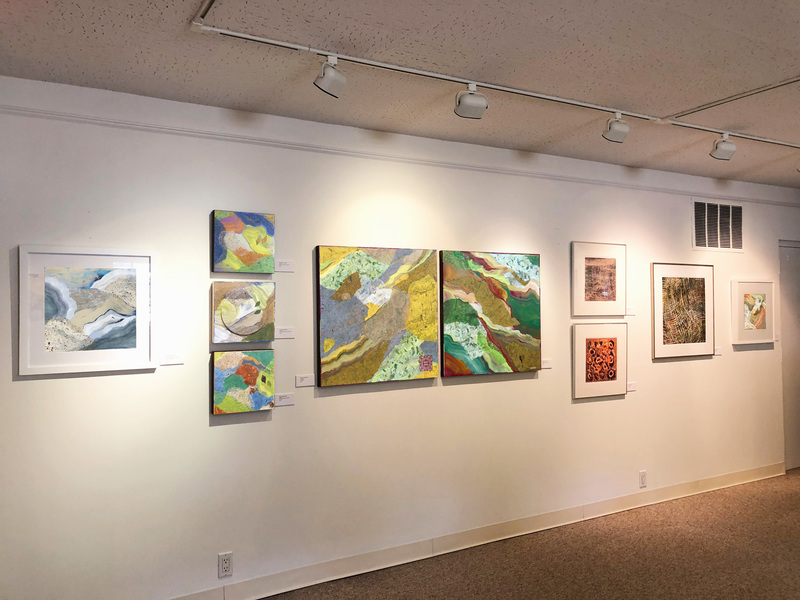 Heidi Lewis Coleman is exhibiting several of her mixed media pieces with artist Kathy Draper in CONVERGENCE, a new show, sponsored by the Silvermine Arts Center, opening at the New Canaan Historical Society. Please join us for the opening reception on Thursday, September 6th from 5-7 PM. Show dates: August 27th - September 15th. The New Canaan Historical Society is located at 13 Oenoke Ridge Road in New Canaan, Connecticut.